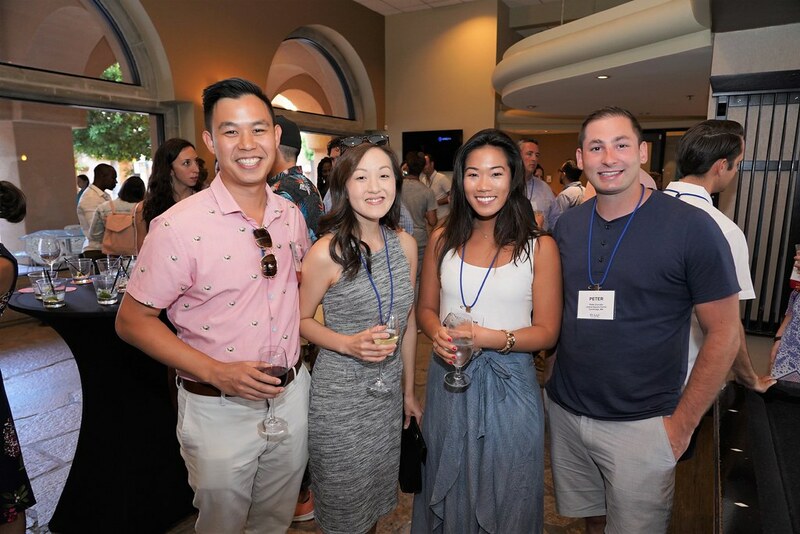 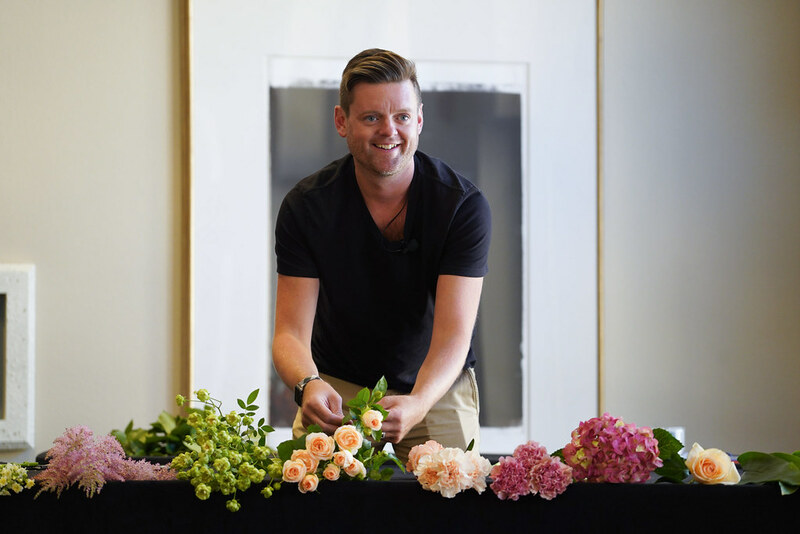 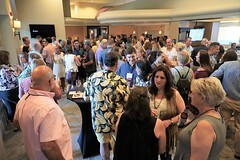 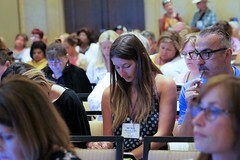 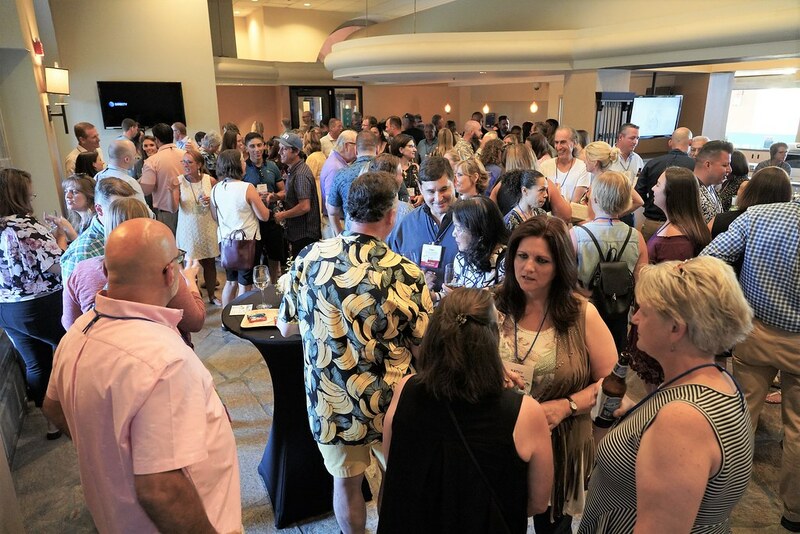 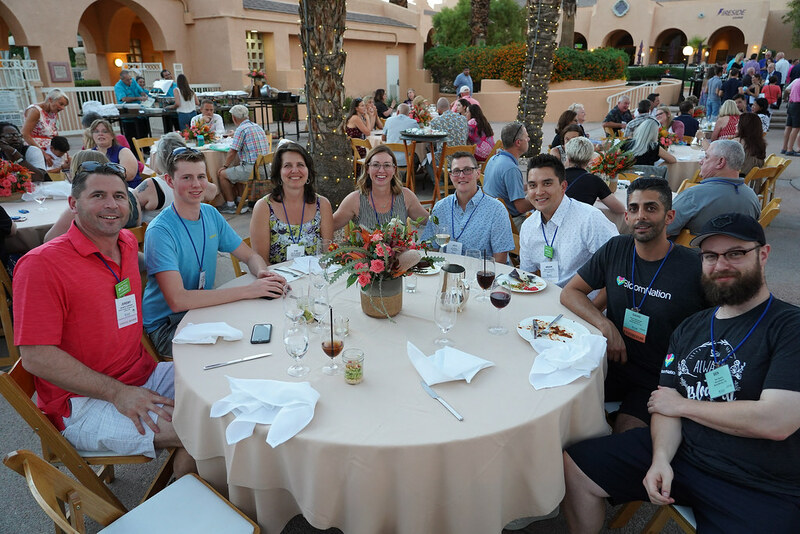 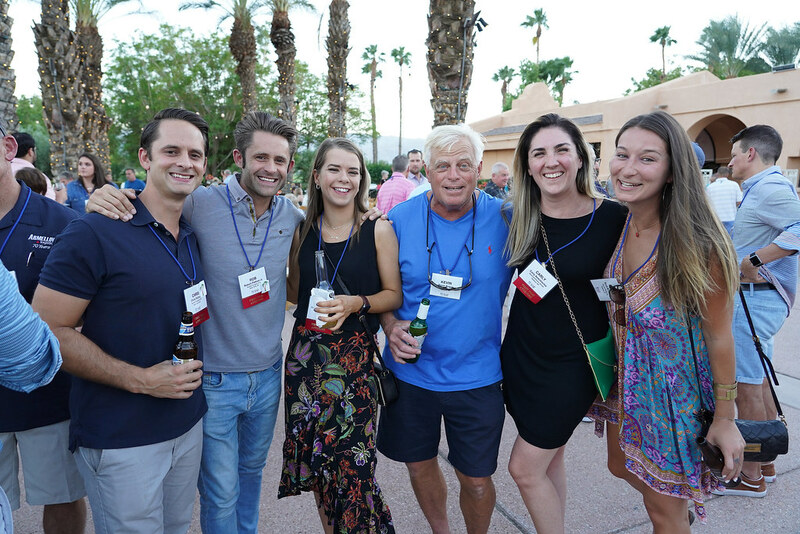 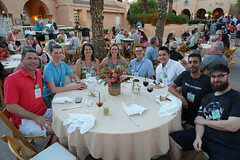 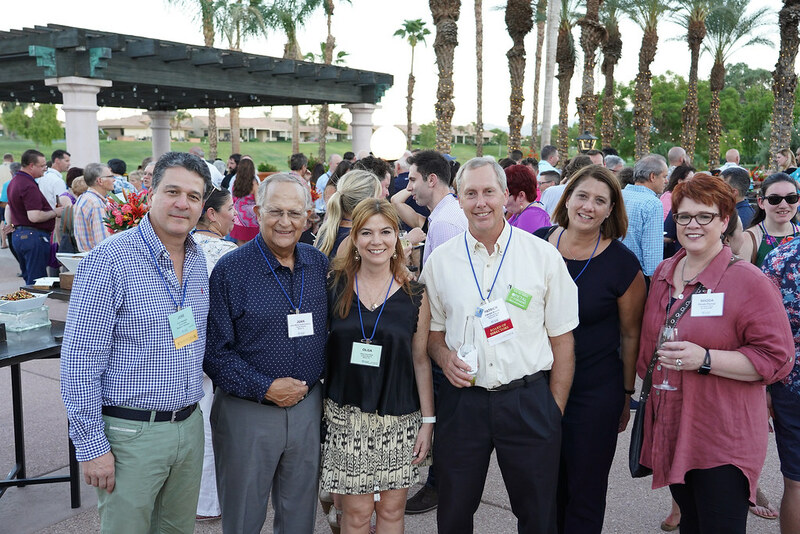 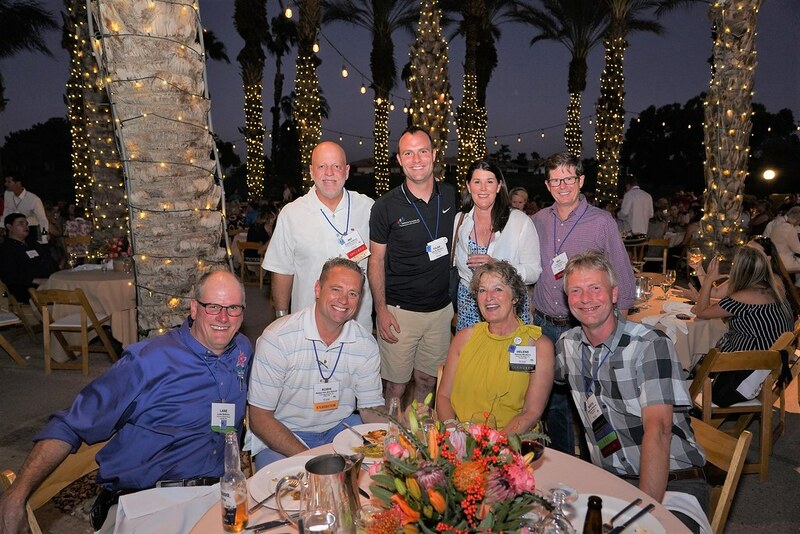 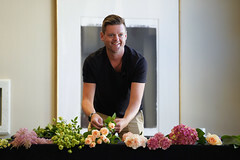 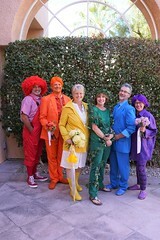 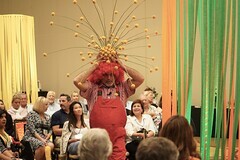 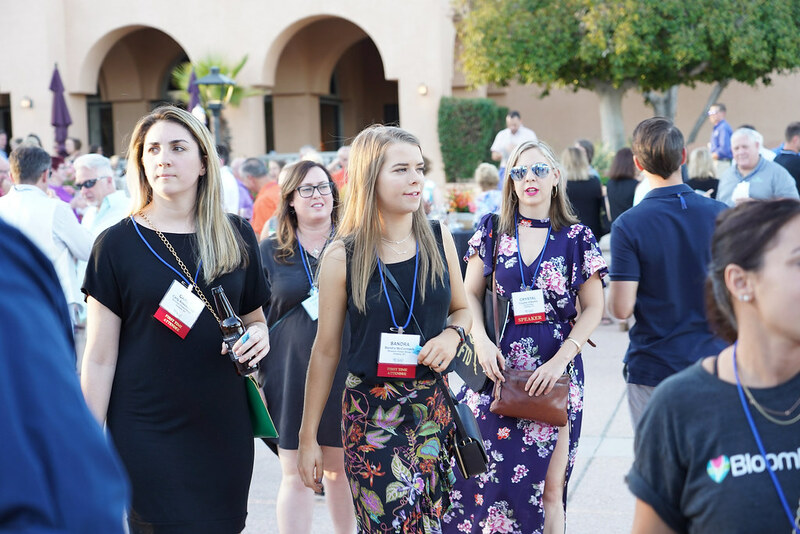 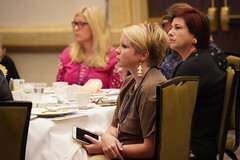 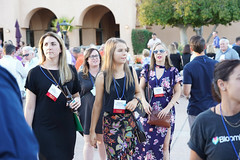 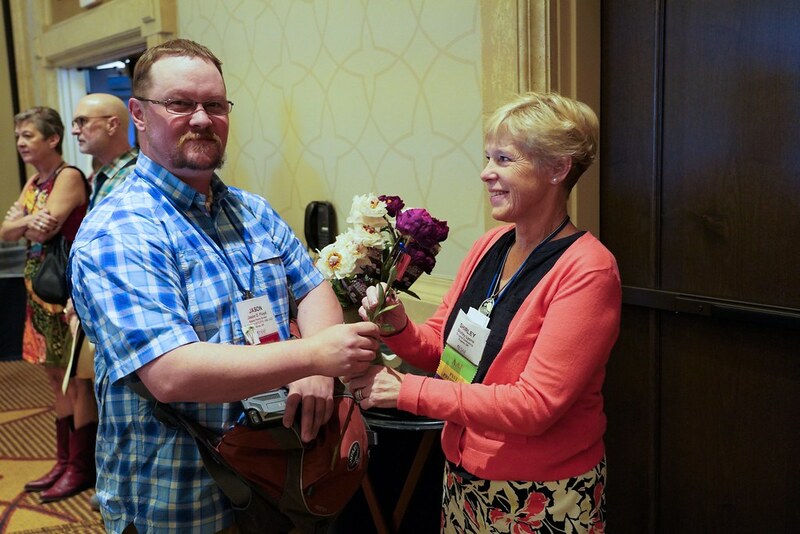 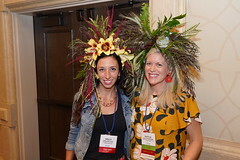 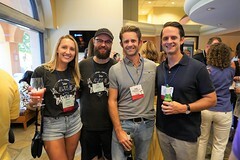 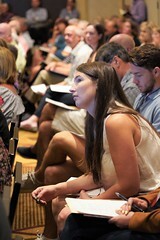 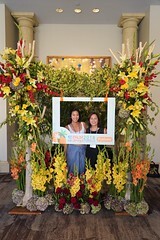 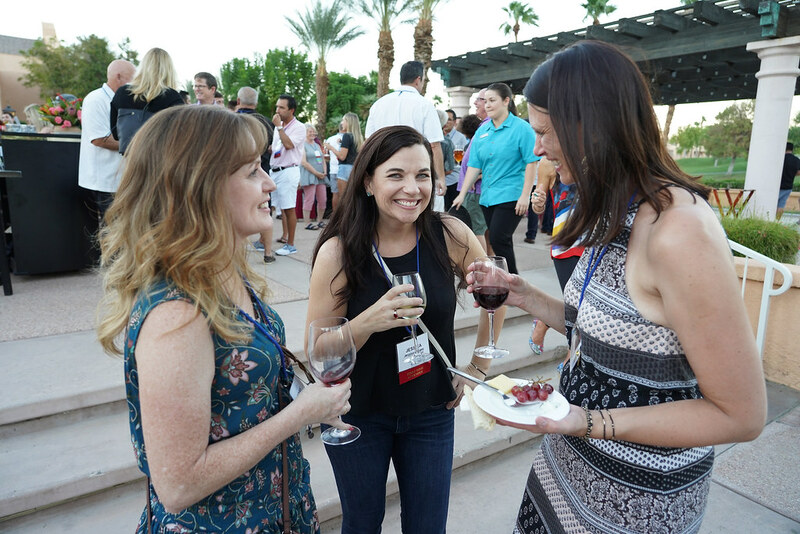 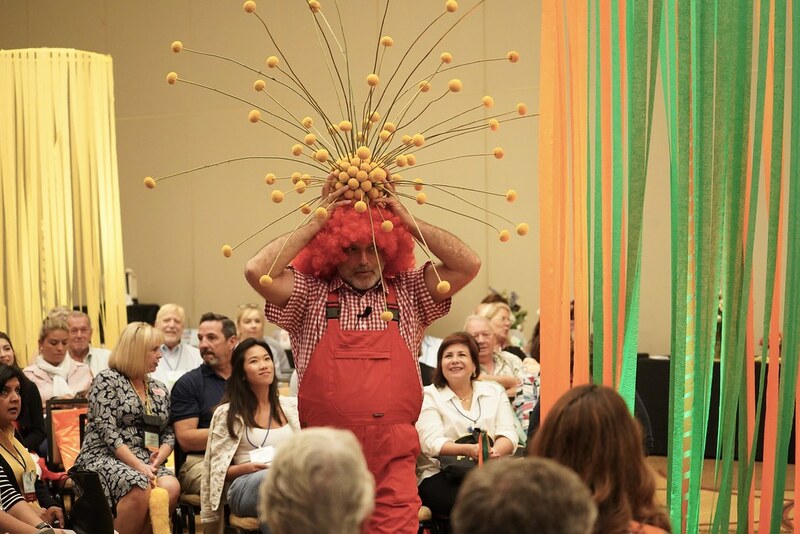 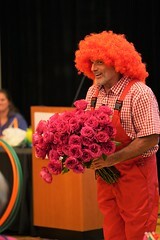 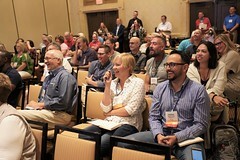 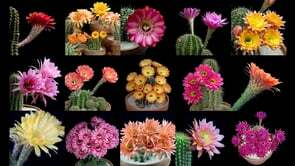 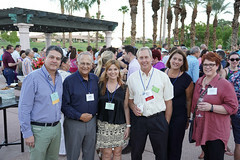 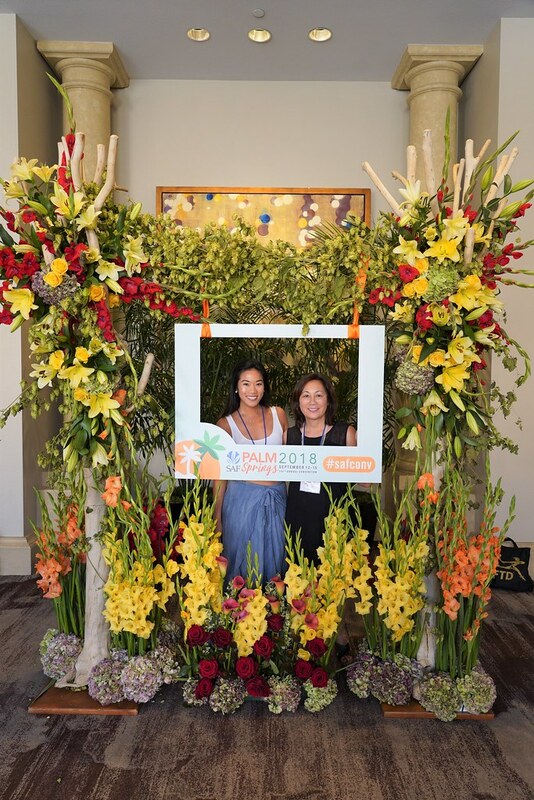 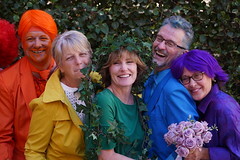 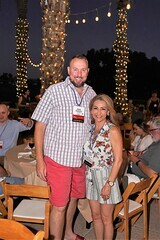 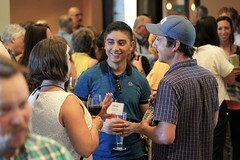 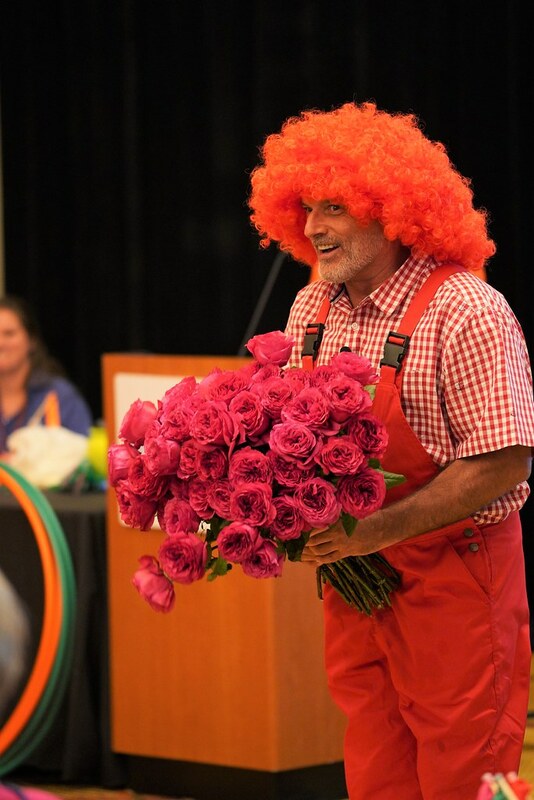 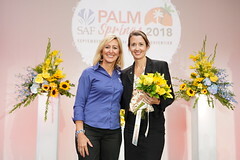 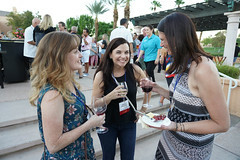 The beautiful people of the floral industry gathered in Palm Springs, California for a week of education, awards, food and fun! 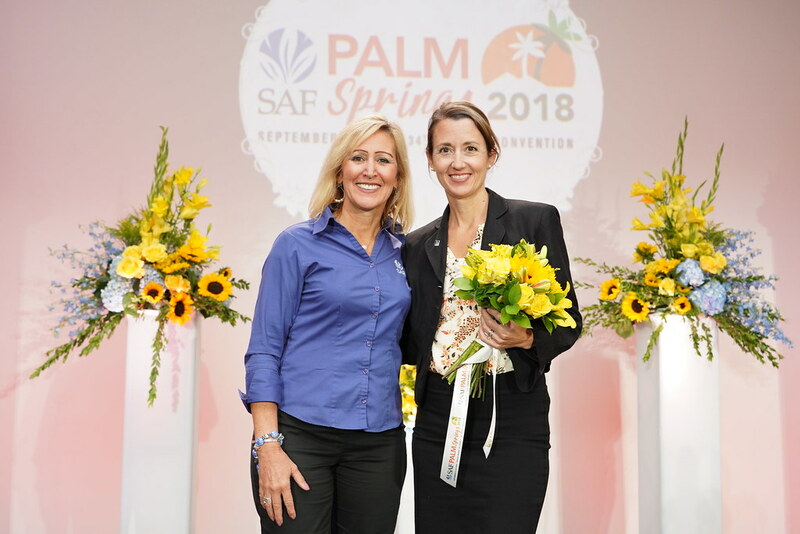 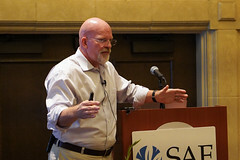 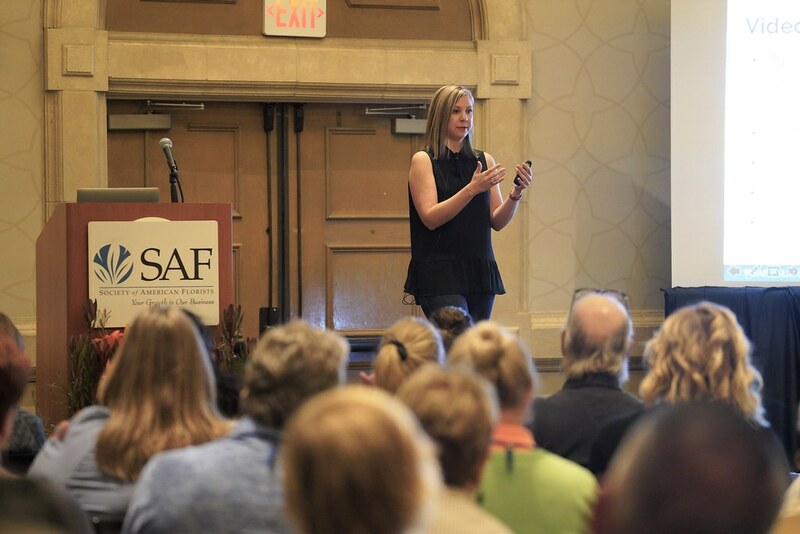 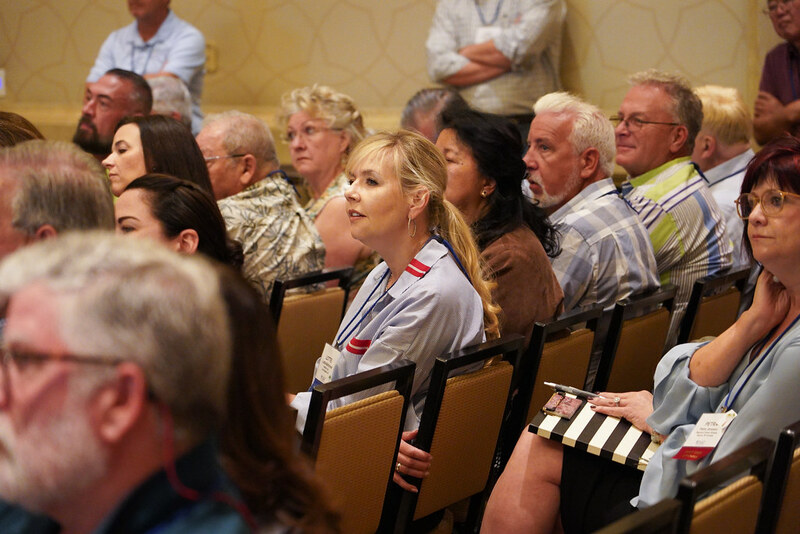 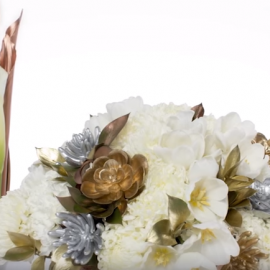 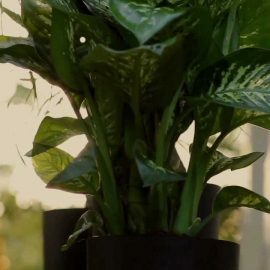 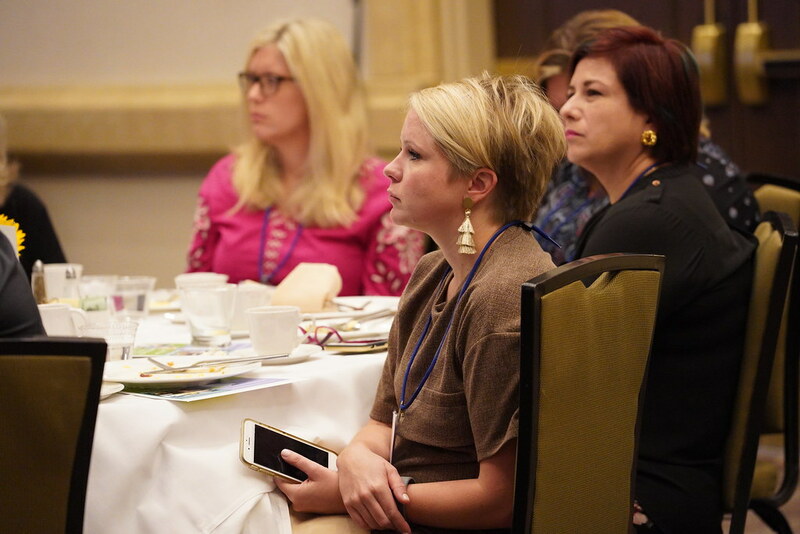 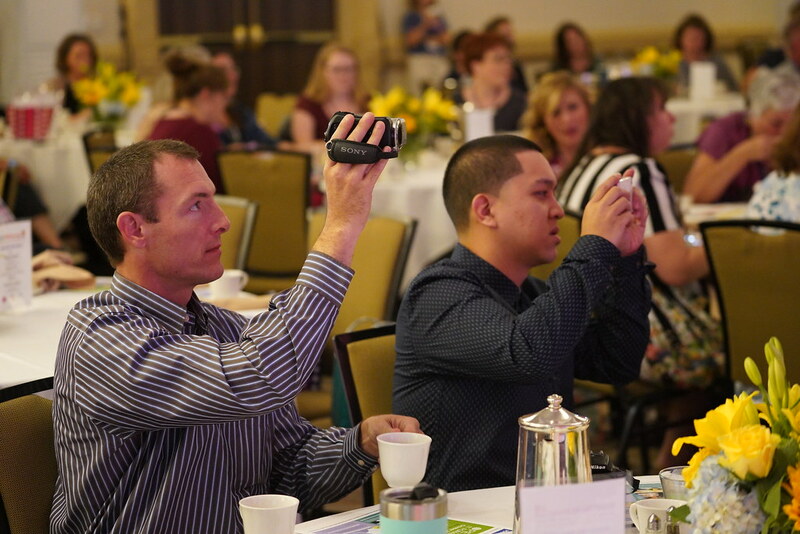 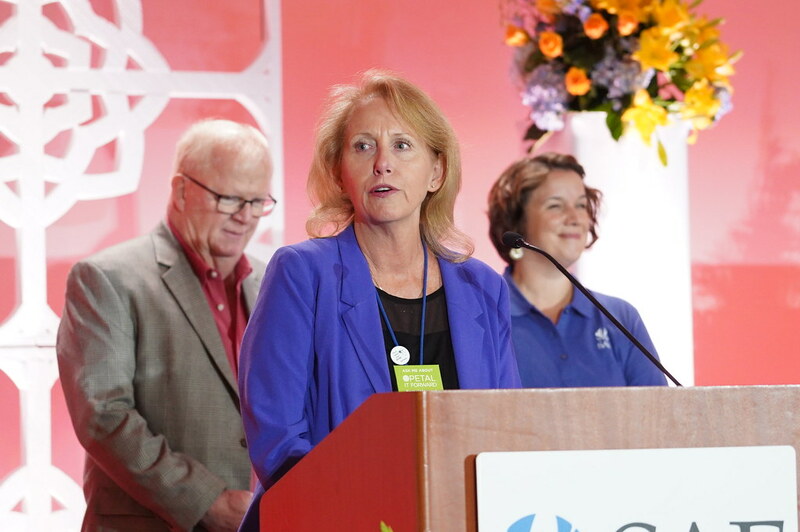 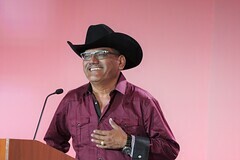 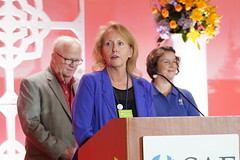 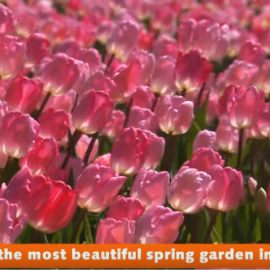 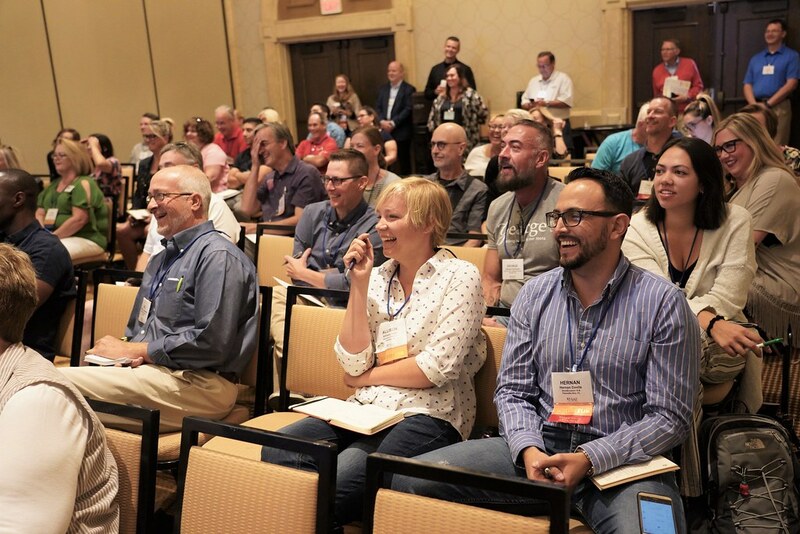 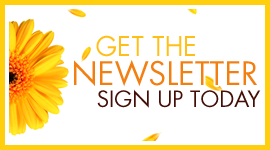 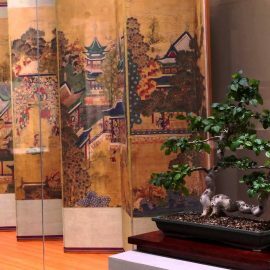 SAF is the face and voice of a strong, unified floral industry, supporting 7,000 members of the industry’s top retailers, growers, wholesalers, importers, manufacturers, suppliers, educators, students and allied organizations. 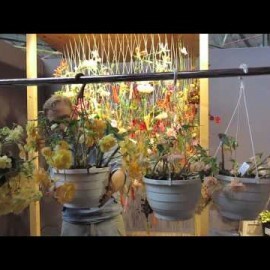 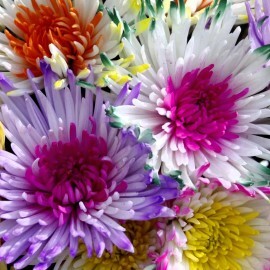 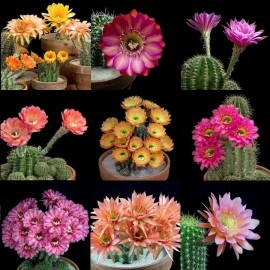 Chartered by an act of Congress in 1884, the Society of American Florists (SAF) was formed in Chicago, IL by 21 members of the American Association of Nurserymen, Florists and Seedsmen and today the SAF organization continues to attract and support thousands of the most tenured members of the floriculture industry, as well as the newest generations.